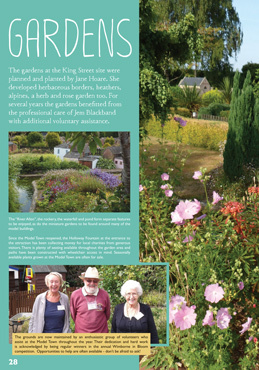 Wimborne Model Town is a volunteer-run educational attraction in the historic town of Wimborne Minster. 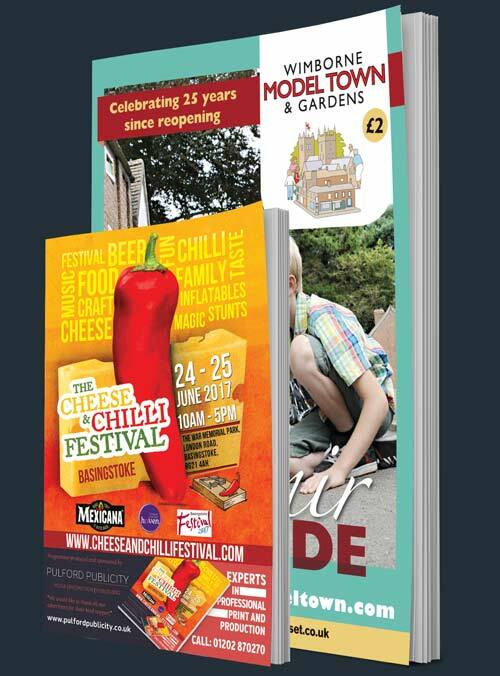 When the model town’s 25th anniversary approached, Pulford Publicity was given the opportunity to produce a high quality A4 magazine to aid the silver celebration of the attraction, which opened in 1951. 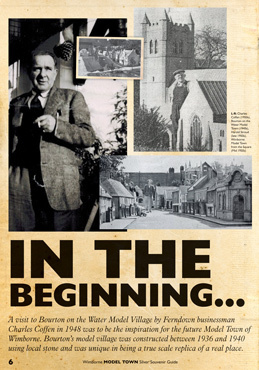 The souvenir guide illustrated the determination of the group of local residents who rallied together to ensure Wimborne Model Town had a future. 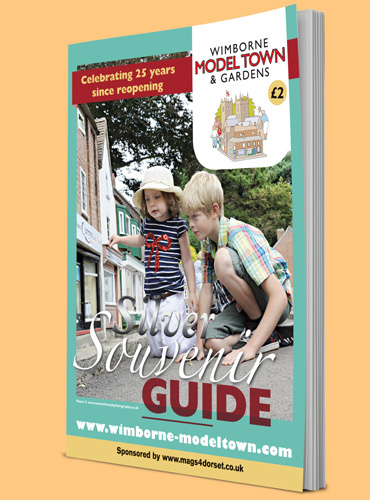 Wimborne Model Town Silver Souvenir Guide has different sections each with their own design styles. 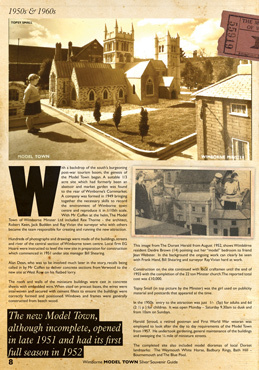 The historical section of the magazine has a rustic feel to it with sepia backgrounds to accompany the old black-and-white photos that were provided for the content. 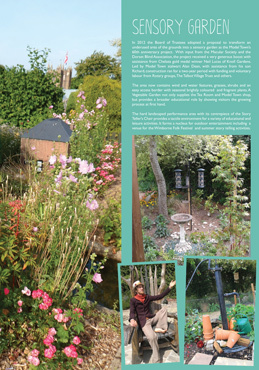 Other sections have been given a contemporary finish with complementing colour schemes to the blend with the articles provided.